What should I consider when letting a commercial property? A commercial property can be a great investment. Be it a factory of several thousand square feet or a local shop on the high street, a commercial property allows you to generate regular rental income while the value of the property appreciates, giving you the option to sell when the time is right. However, as a commercial landlord, you must be aware of your responsibilities which include but are not limited to health and safety, plus general upkeep and maintenance of the commercial property. Here is a quick guide put together by our London commercial property solicitors. When you let out your commercial premises, you take on certain responsibilities towards your tenant. These obligations and responsibilities may be laid down in law, or be listed in the lease agreement. The legislation, however, tends to have more weight when it comes to ensuring the overall safety of tenants and leaseholders, employees of the landlord and members of the public. While the lease may sometimes shift the responsibility to the leaseholder, the landlord is ultimately answerable when it comes to various structural issues. These may include the maintenance of gas and electrical supplies, fire safety, asbestos management, as well as fixtures and fittings provided by the landlord. A good commercial property solicitor should be able to acquaint the new landlord with the relevant legislations. An owner who lets out commercial property assumes risks that are different from owner-occupied businesses, and insurers take this into consideration when advising on insurance options. Some of these, like Building Insurance involve physical threats to the building and any property within, like fire, flood, subsidence and storms. Others are less obvious and represent the exposures you take on simply by being a landlord. These can include Property owners’ liability insurance, which covers the property owner against claims from members of the public who may have suffered injury or property damage in connection to the premises. Landlord’s liability insurance similarly covers the landlord against compensation claims from tenants and lease-holders. If you have hired people to work in your commercial property, the law requires that you have employers’ liability insurance to cover an employee’s injury or illness as a result of their employment. The final class of risk associated with commercial properties is the Unoccupied property insurance, which insures against the increased risk of buildings that are left empty for extended periods from criminal activity and maintenance neglect. Romain Coleman landlord solicitors will advise you on which insurance you will need for your commercial property lease. A good lease determines your rights and responsibilities with the tenant with regard to the length of the lease, who is responsible for maintenance of the property, service charges and timescales for rent reviews. A good lease will give you protection in most situations and can help you clarify any potential disputes by addressing each party’s responsibilities from the start. 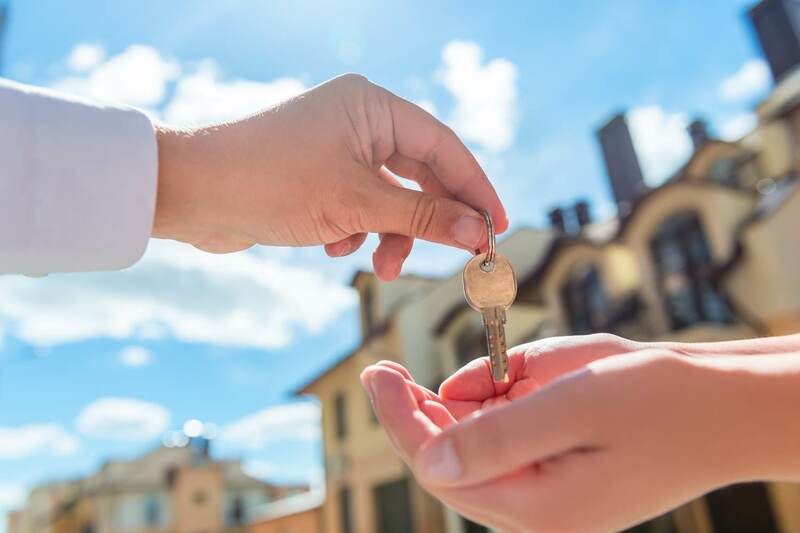 While not legally binding for landlords, it is worth understanding the contents of the code in order to know what tenants expect of you, and what competitors may be offering. Consider getting references from your potential tenant’s banks, trade partners and previous landlords. These checks should allow you to be certain of the type of business you are potentially renting to, and hopefully exclude any businesses that are not in a strong position to keep paying the rent. Make sure that the business looking to rent your property fits the commercial property class that has been assigned to your property. This is known in the industry as commercial property ‘use classes’, (The Town and Country Planning (Use Classes) Order 1987) and while the local planning authority has the final say, it is worth highlighting to any potential businesses looking to lease your property. Additionally, consider taking up our Property Plus service where you can access advice as and when you need it. To find out more, check out our Property Plus page. Taking the time to get the right tenant into your property can pay off as a happy and settled tenant makes a happy landlord. To find out more about renting your commercial property, please call our experienced property team at 0800 056 0346, or 0208 520 4555 on your mobile and we’ll be happy to discuss your needs. Alternatively, if you would rather get in touch online, you can complete our Free Enquiry form and we’ll get back to you soon. This article was first published on 13/03/2015 and updated on 23/01/2019.